Do bass guys still buy books? I ask the question since most of what I read anymore are message board entries and FB posts. However (and maybe it’s due to that generational gap) I still like a story, told without the use of a text message glossary, sharing someone’s individual thoughts. 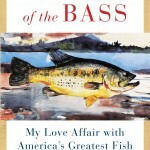 Such is Summer of the Bass, a new book that lands (wouldn’t you know it?) right in the gift-buying season. This ain’t a “Pop it twice and let it sink” kind of volume. Yet, it’s hard to pin it down with regard to regions or regional bias, but for people who still have libraries, this might be worth a look. The author, W.D. 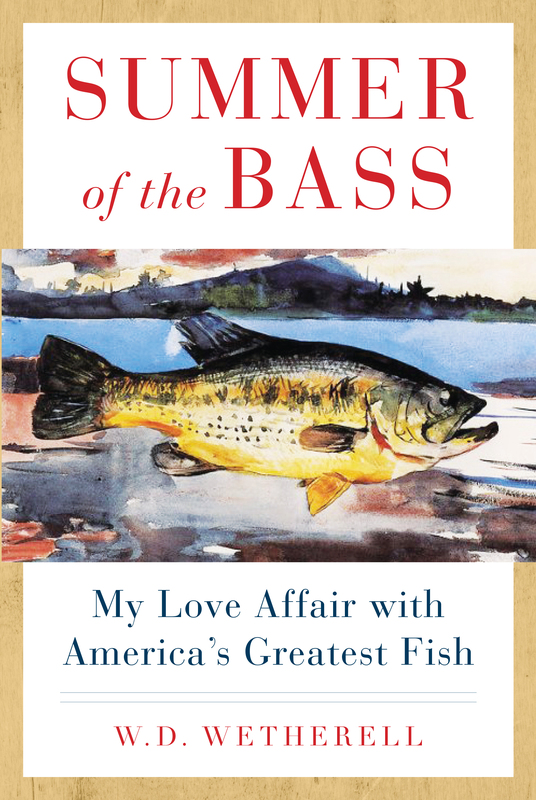 Wetherell, is said to be a flyfisher and has never covered a Bassmasters Classic in person, but he has published more than 20 books (so he’s got me there). And the fact his newest includes both smallmouth and largemouth bass means it’s probably talking to you. This entry was posted on Monday, December 7th, 2015 at 4:05 pm	and is filed under News. You can follow any responses to this entry through the RSS 2.0 feed. You can leave a response, or trackback from your own site. I only buy books to read one trip to the head at a time. Last one was “The Mad Fisherman”. Might have to look into this book as my current book has been done for a while and my wife says the mags are cluttering up the bathroom. Thanks George. Sounds like it belongs right next to my copy of “Bass Wars”.